Scentsy is great because the parties are simple, fun, and interactive! You wouldn’t buy a car without test driving it, would you? So why would you purchase home or fine fragrance without giving it a sniff?  The best place to test drive new warmers and scents is at a Scentsy party, bar none. You bring together friends, food, and fragrance—how could that not be fun? And a Scentsy party is the only place to find out just how different your noses can be. The same scent can be passed around the room and receive “best fragrance ever!” applause from one side and “who would warm that?” disapproval from the other. No matter if you agree or disagree with your neighbor’s opinion, it’s sure fun to hear what they have to say! Call or email me today to book your party and start finding your favorite scents and warmers. Click here if you would like more information about hosting a party or becoming a consultant!